Ultra-rare BMW Motorsport Racing part! 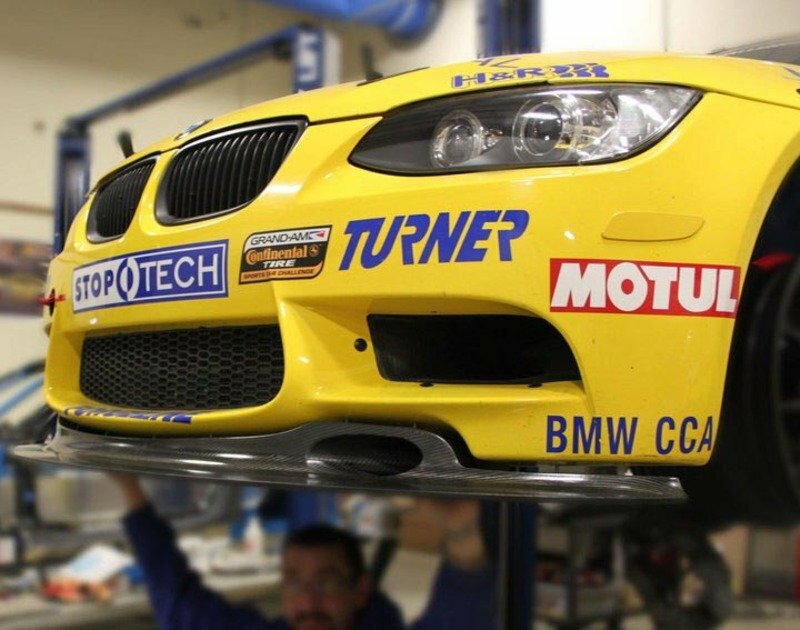 This front splitter was optional equipment on the M3 GT4, a production-based race car built and sold by BMW Motorsport for the European GT4 race series. This front splitter is the REAL DEAL -- a true racing part that designed to add substantial downforce to the front end of the E9X chassis M3. 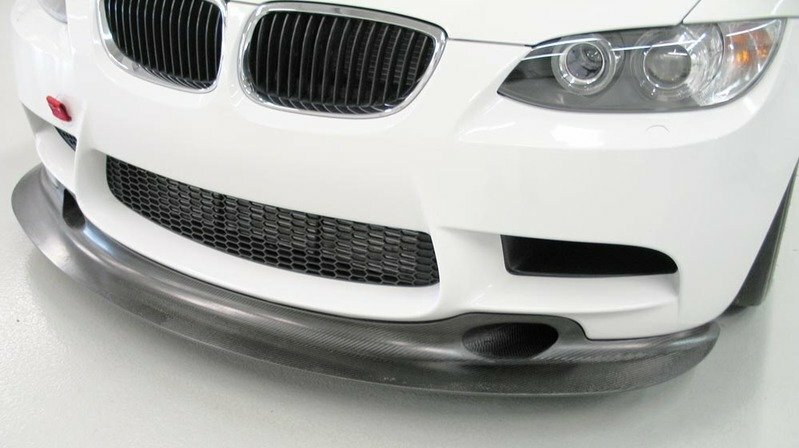 As the M3 GT4 still used the same stock front bumper cover as your typical M3 street car, this splitter can be added to ANY 2008 or newer BMW M3. 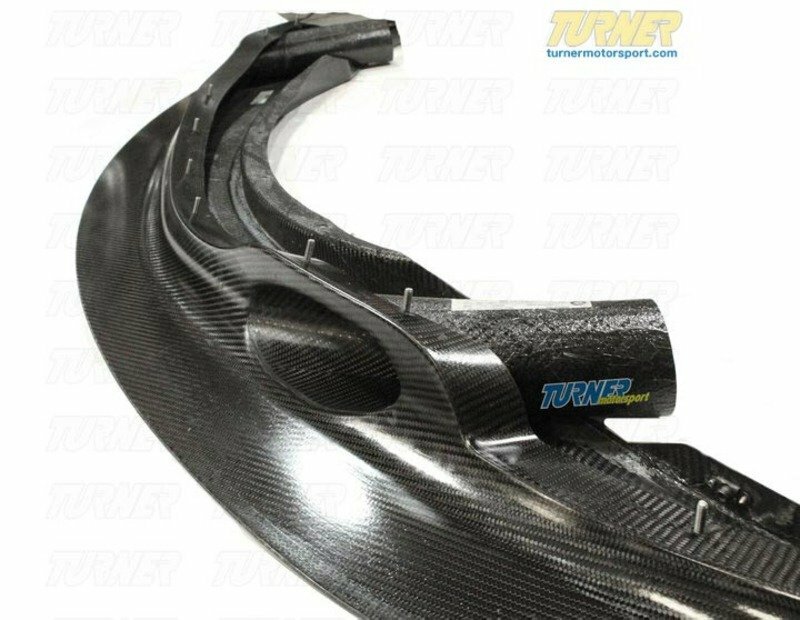 Made of 100% carbon fiber, this front splitter includes fully functional brake duct openings for maximum cooling. As this is a true race part, made in very small numbers, the cost from BMW Motorsport reflects this -- but if you need a fully developed front splitter that was engineered by BMW Motorsport (and not just some "guess and test" styling piece) this is the splitter you want.